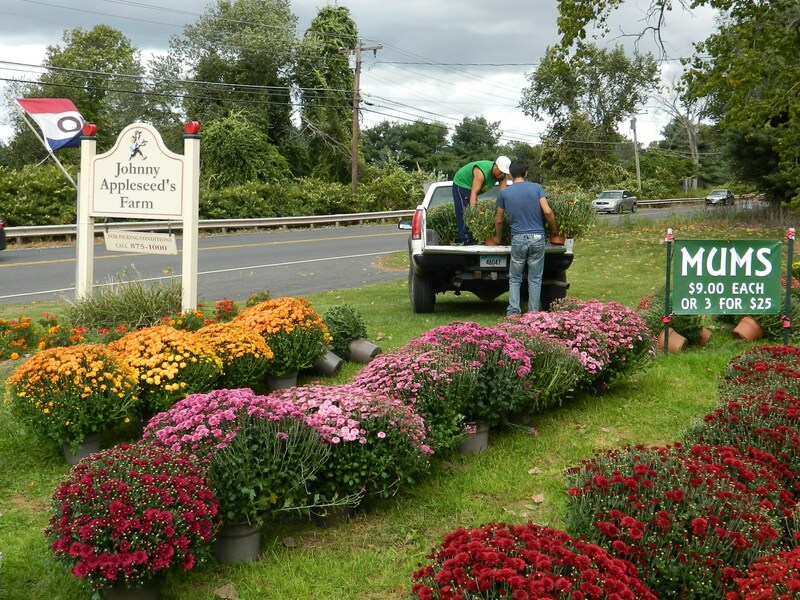 Johnny Appleseed’s Farm on Route 83 in Ellington is among the popular autumn farmstands abundant throughout the Connecticut countryside this time of year. 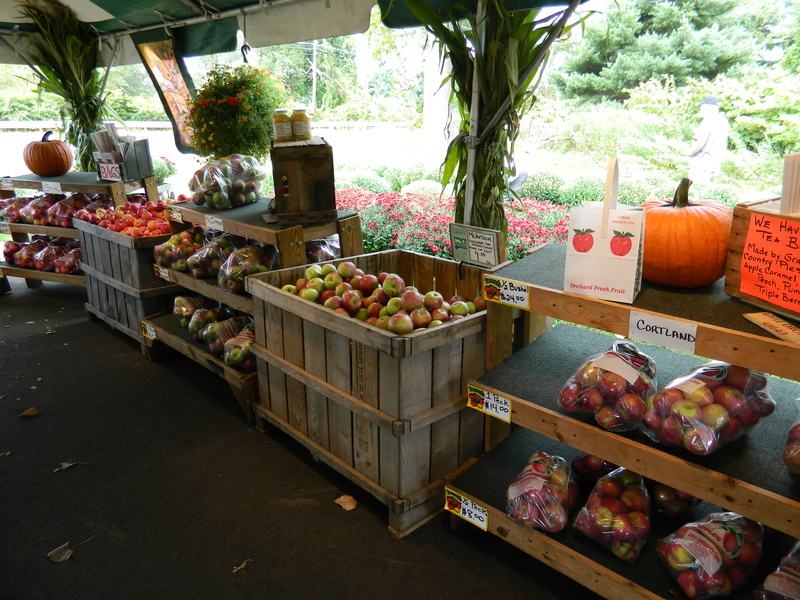 Perched on a hillside just off the road, an “open” flag greets customers to this small outdoor market situated not far from the farm’s apple orchards which pre-schoolers can tour on pre-arranged field trips; and U-PICK-APPLE-DATES are available. Opened daily at 9 a.m. until Thanksgiving, the Ellington stand makes a lovely Saturday or Sunday drive. 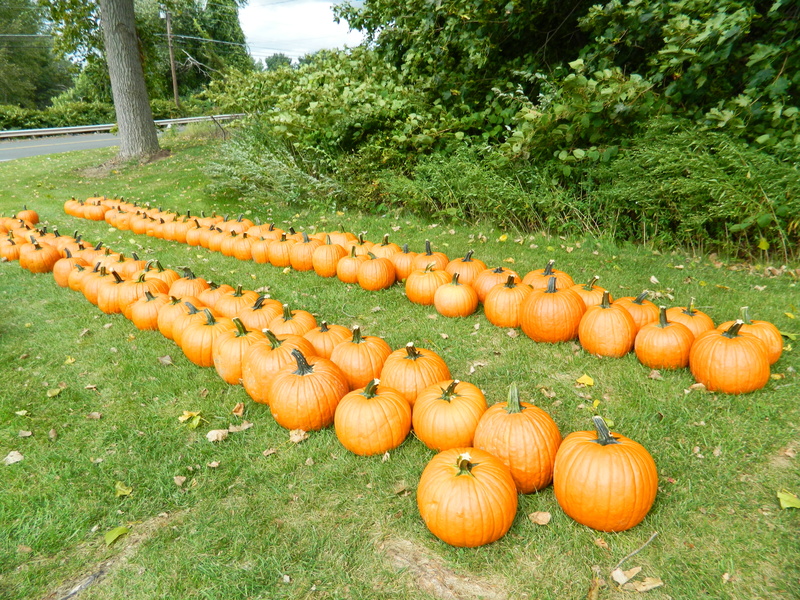 In addition to fresh fruits and vegetables, they have hardy mums and plenty of pumpkins and cornstalks. 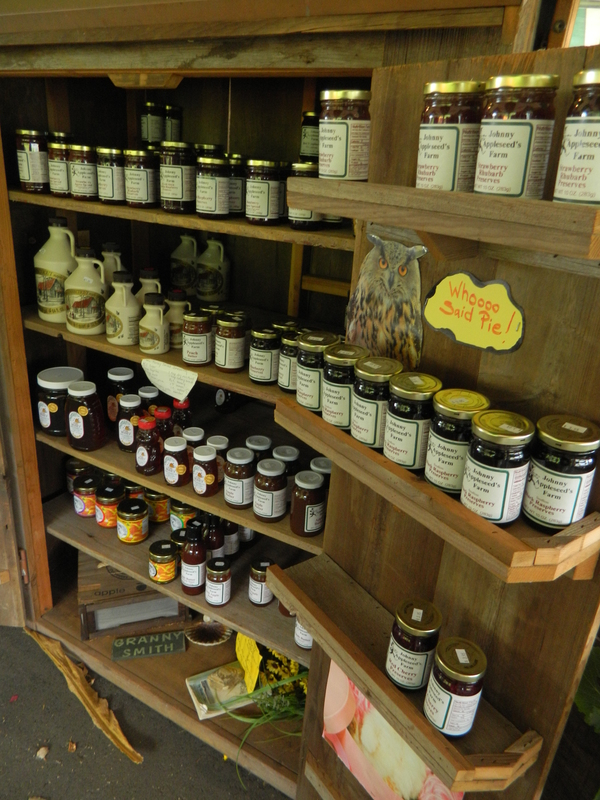 They sell their own jams and jellies, as well as, Connecticut made maple syrup and honey. 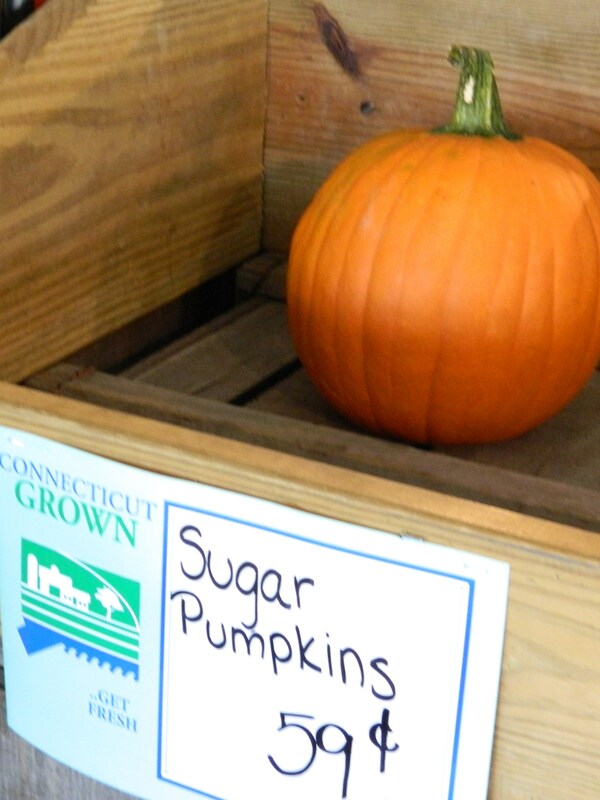 They also offer Connecticut made frozen pies, breads and fresh cider. 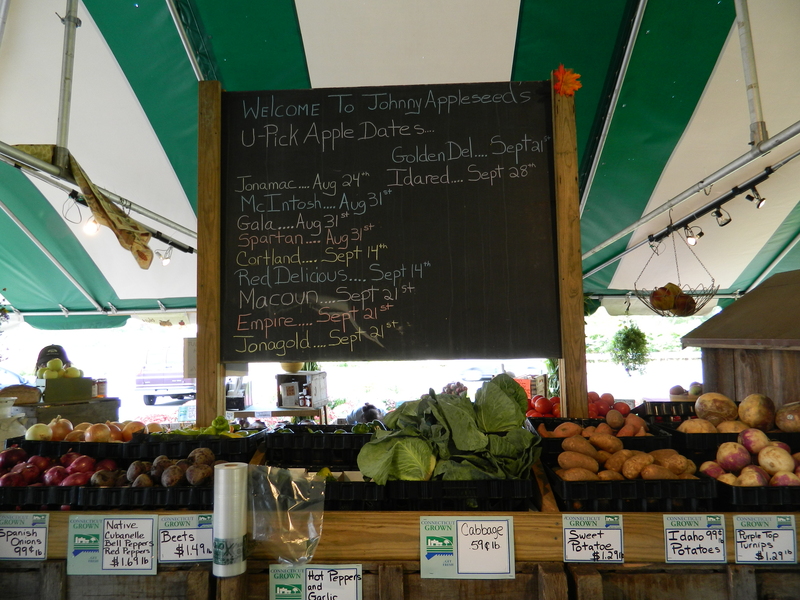 A second Johnny Appleseed’s Farm market located on 244 Hartford Turnpike in Tolland is open until Christmas. To set up a field trip call Ken & Kim Shores at 860-875-1030. For more information about the stands, including closing times which vary call 860-875-1000.